Thank you to all those who objected to the STP being issued to EnviroServ. As you may be aware, our objections have been overruled and eThekwini issued the STP. 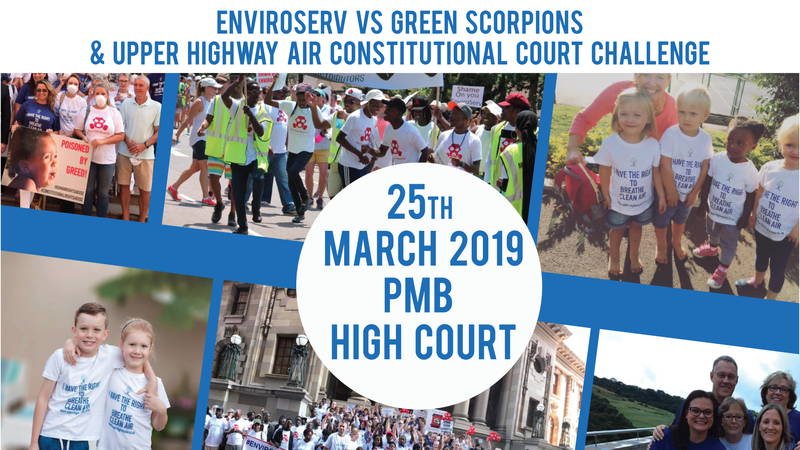 By now you should have received acknowlegement of your objection and a letter informing you of the overruling (yes, way after EnviroServ were notified). If not, please email eThekwini asking why your objection has not been acknowledged (this also means it was probably not counted) and that you want to appeal this decision. You have 14 days from notification of overruling, so need to get onto eThekwini ASAP. If you have not received the letter informing you of the overruling – please click here. If you have not received the STP – please click here.